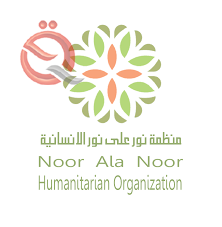 On Thursday, the Noor Ali Nour Charity Society will hold a bazaar for Iraqi farmers to display their local produce on Abu Nuwas Gardens from 9 am to 3 pm. "The bazaar will contain more than 18 diverse local products among the agricultural and food products," said Ayman Salman, executive director of Nour Noor Charity, in an interview with Al-Iktissad News. He said that the bazaar will include local agricultural and food products companies to support National production. "The bazaar will include community initiatives to invite Iraqi citizens to enjoy their reintegration program, as well as inviting 100 children from one orphanage to enjoy the activities of the festival," he said. "There are many surprises accompanied by Iraqi music.